Kick-snare, kick-snare, kick-snare, and repeat, but it’s good. 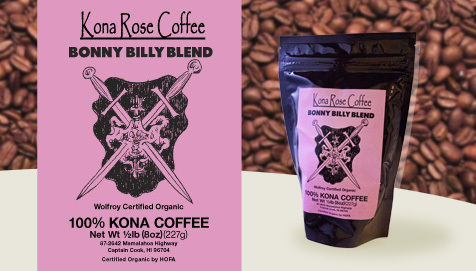 Now you can order Bonnie Prince Billy coffee. Really? Really. John Talbot has been an active remixer, but his first full-length of original productions will be out 2/6 on Munich’s Permanent Vacation. 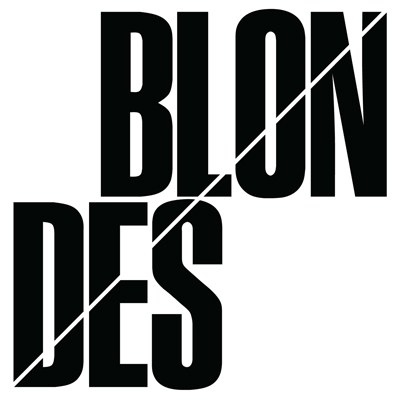 Listen to a track below. 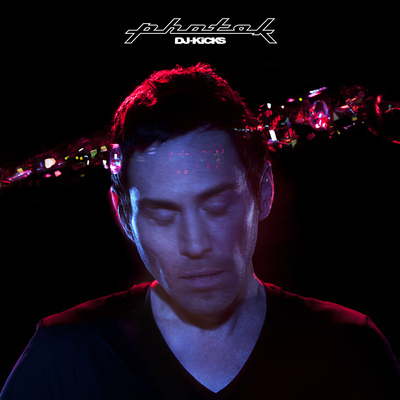 On April 3, K7 will release a new DJ-Kicks compilation from Photek. 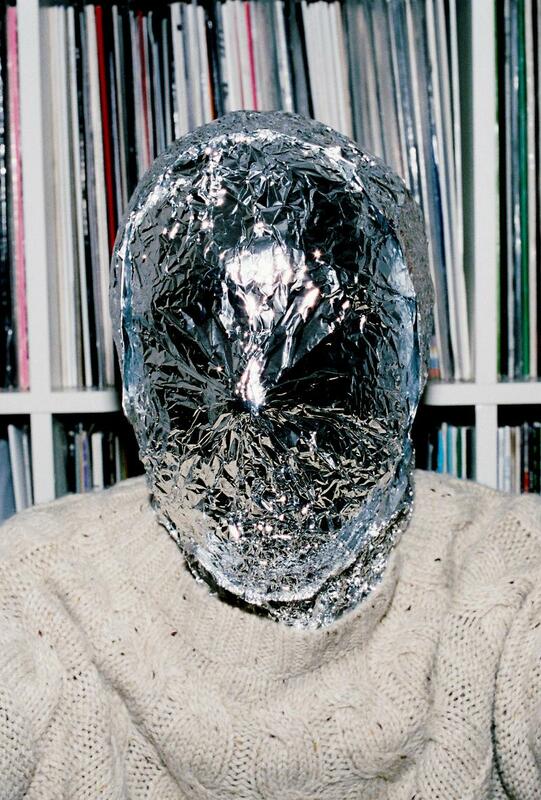 Listen to a sample track below, a Photek original.